@AttyVette - I’m pretty sure there is no ACTUAL copper in any “copper cook” stuff. Don’t we have enough fake things already, social media, breast, news? Do we need fake cookware too? Does this have teflon or anything that is harmful to birds? 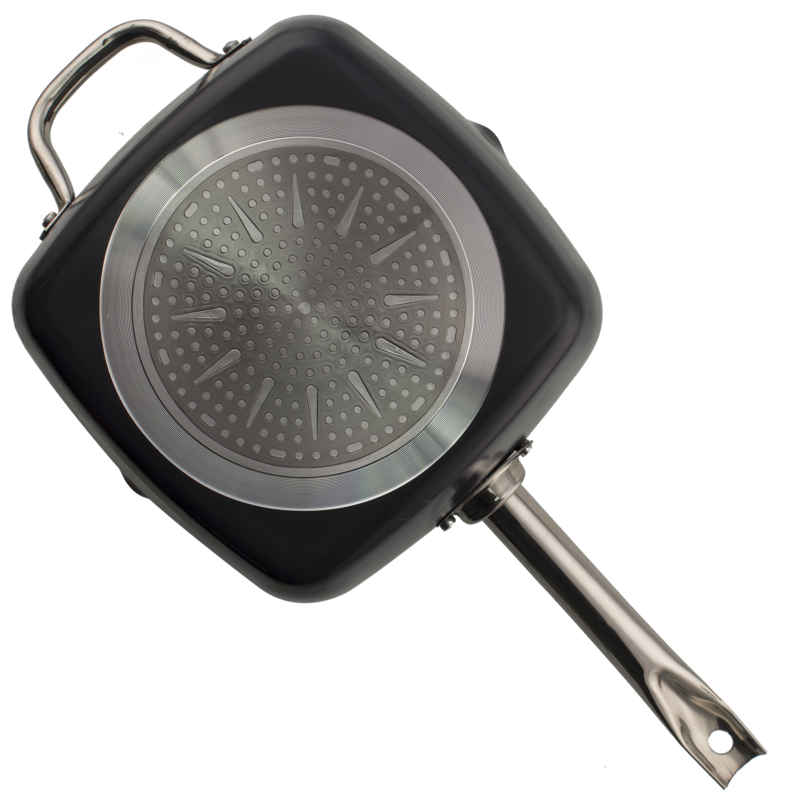 @JT954 If you use it to “bake, deep-fry, roast, steam, saute or broil”, that would probably be harmful to the bird. But that’s kind of the point, right? @JT954 Or you can hit birds with it. It is metal so it would be harmful and mean. I’m holding out for the 7-in-1 set. @craigthom The Amazon Link calls this set “4-in-1”, so Meh is providing 2 more in 1’s at a far lower price. More "in-1’s than 6 would just take up more space. 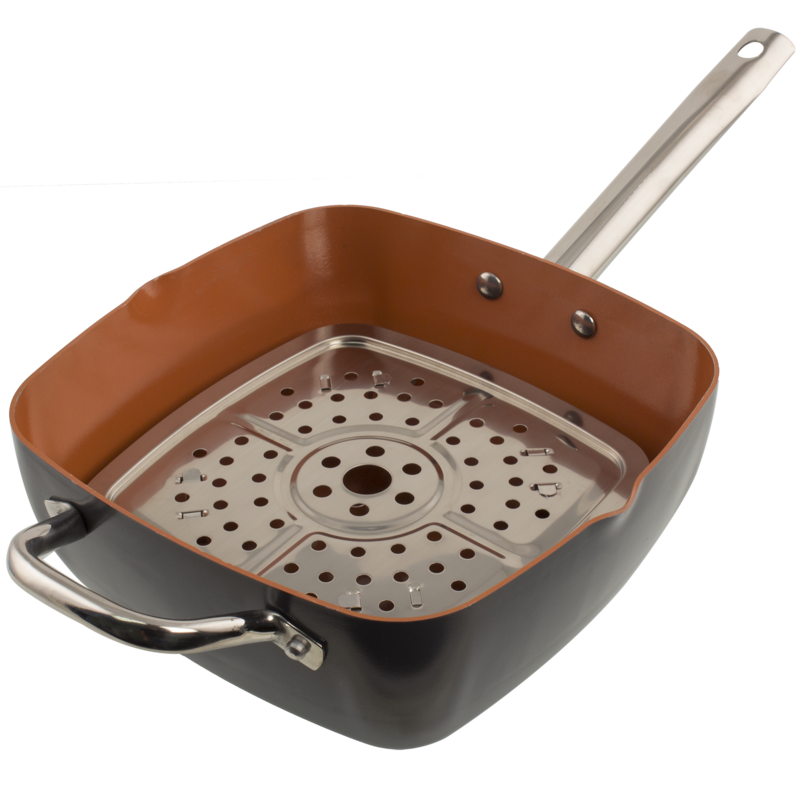 Actually, I don’t want one of these pans at all, no matter how many -in-1s there are. I feel like the selection quality dropped precipitously once Morning Save became a thing. @stinks Morningsave has been around for awhile. Heck they were around during the Bluetooth speaker phase of Meh. I really doubt they have anything to do with a faux copper pot. If anything we are seeing new items which is nice. Speaking of which where is the bluetooth component of this pot? @Fodder650 Yeah, that’s why I added “became a thing”. Most of the cash comes from there and the other “experiments” now, right? There seem (to me) to be (ymmv) more items with a broader appeal than the obviously more directly nerd-targeted stuff before, perhaps? 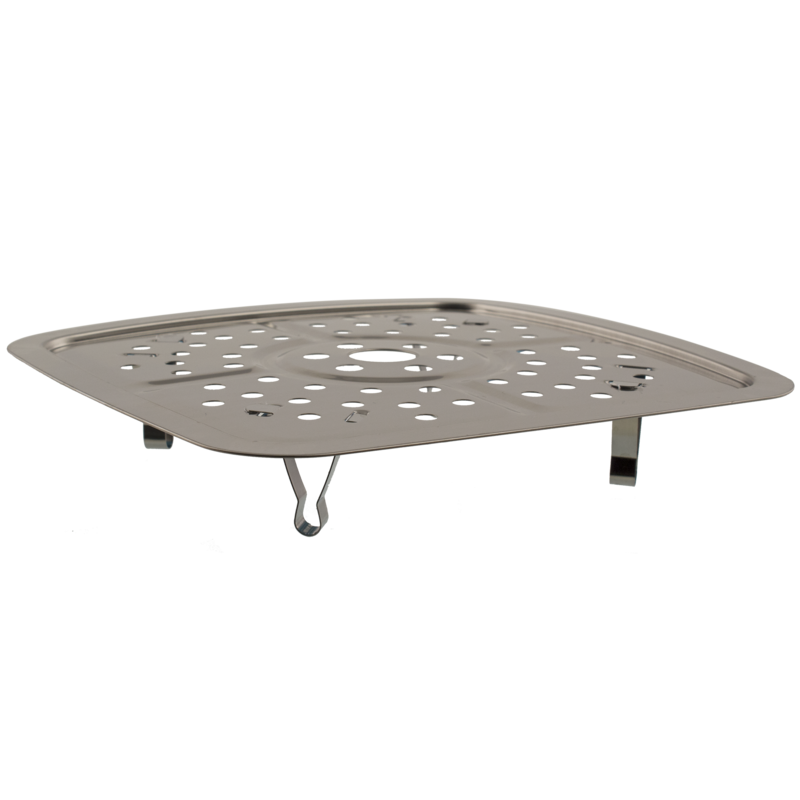 Though I’d rather have more speaker docks, I could be completely off on this, I admit. Purchased this last year for $24. A better deal for $20. Would buy again if I needed it. 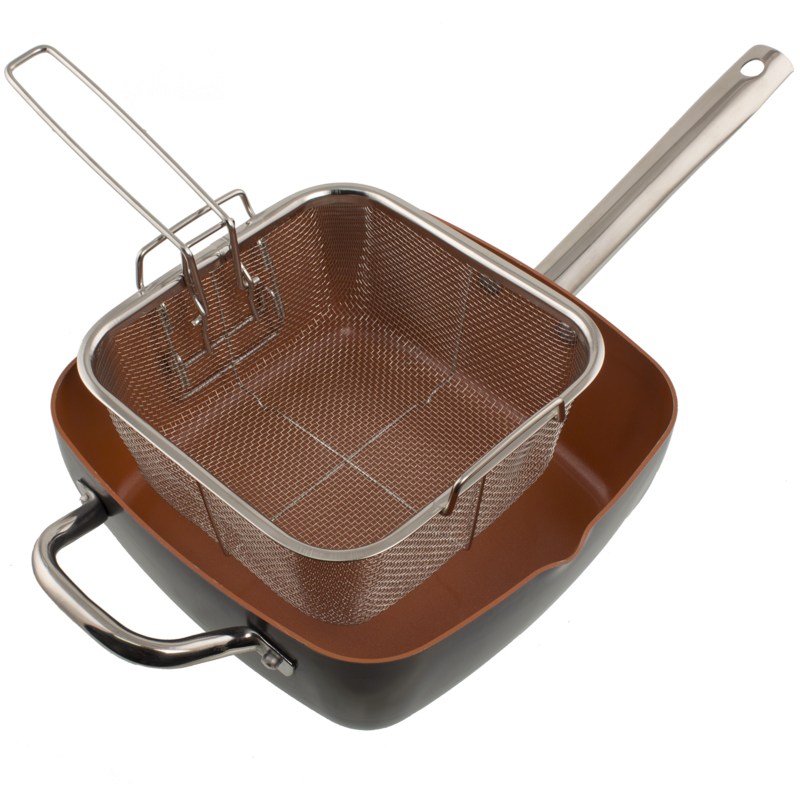 The nonstick coating allows you to successfully prepare those “low fat” (added) recipes. Still works well. Less than ten months to Christmas! these make a decent margarita glass- the corners make perfect spouts to drink out of. the downside is you use a lot of salt on the rim. You failed to mention you can also Sous-vide in it.!!! Use the set to go digging for gold, or just rocks. C’mon guys. Let’s get creative! Isn’t this an as seen on TV knockoff? 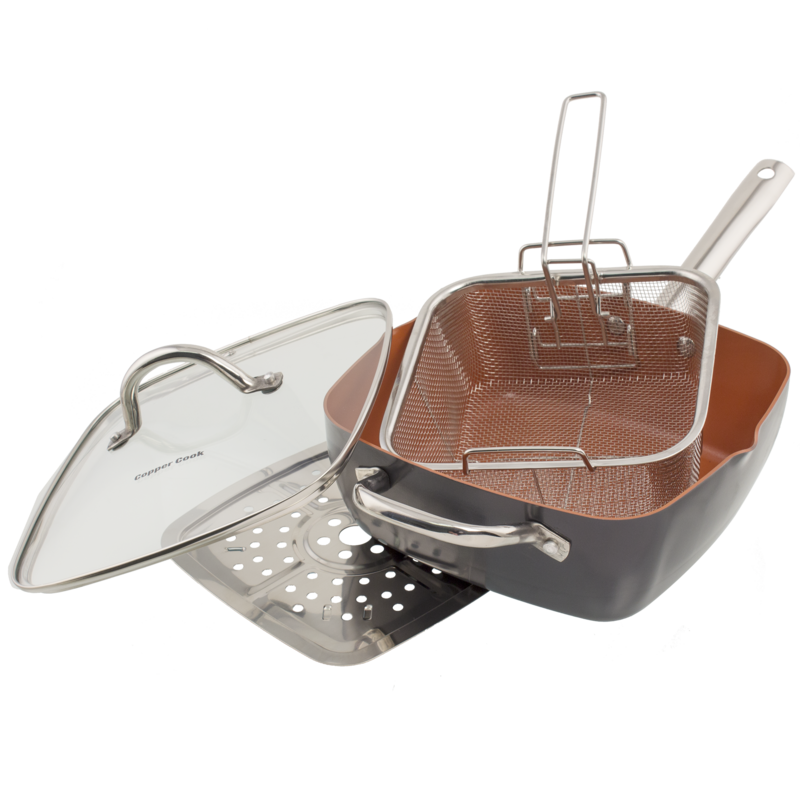 @rlux You’re thinking of Copper Chef, these are Copper Cook, a completely different product. Better break out your platinum or onyx card though! 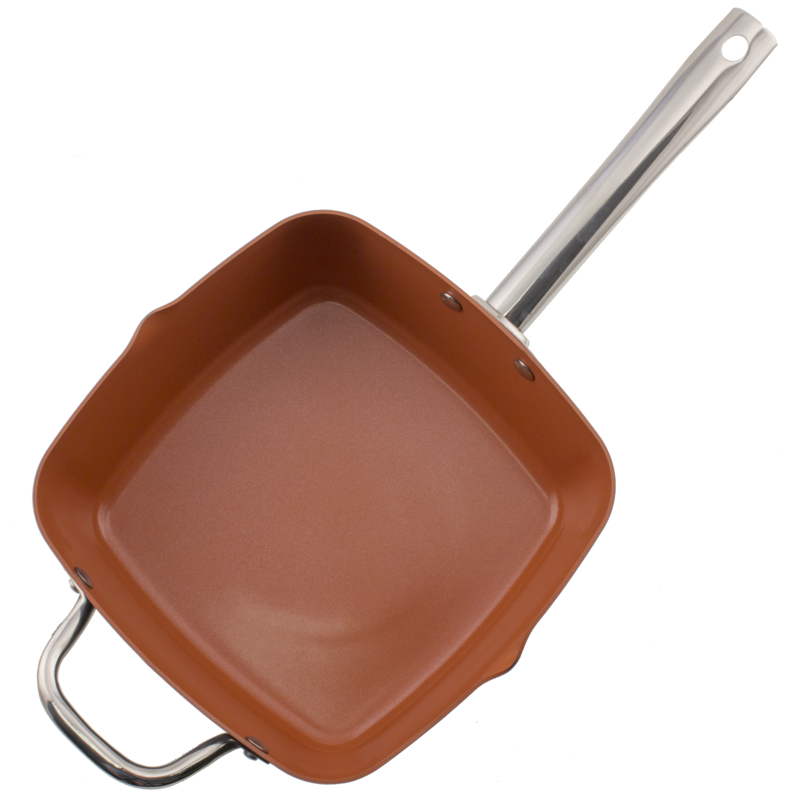 My wife recently purchased a "copper"skillet. In cleaning, I sanded off the outside coating on the pan. The non-stick coating failed an egg test soon after purchase. 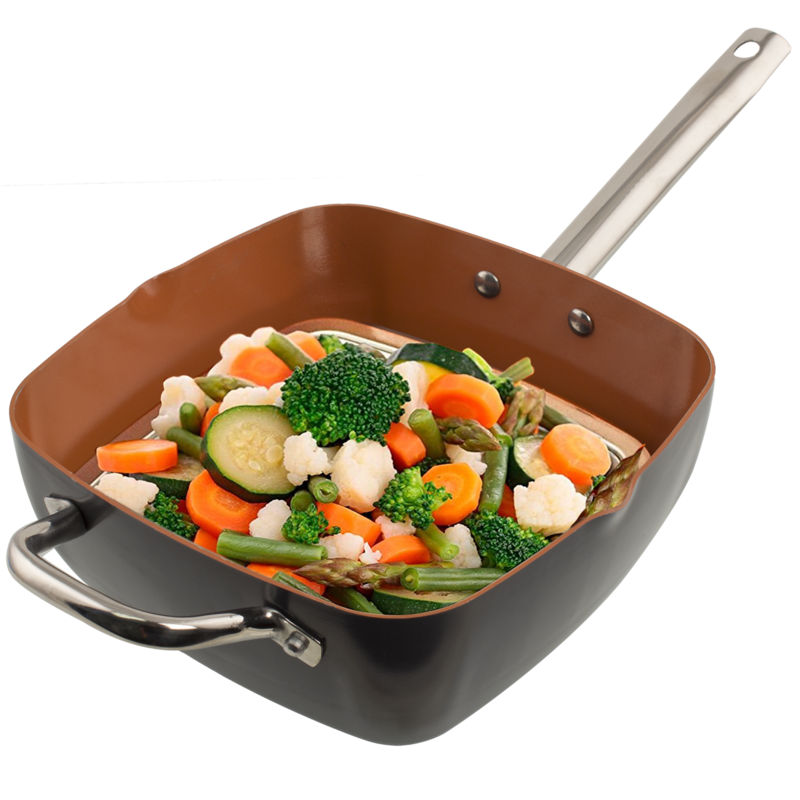 Aldi’s recently offered a 10" aluminum skillet with a superior titanium - ceramic surface (Quantanium) for less than half the price. I bought 2. @rtjhnstn Interesting, I never think to look at the cookware at Aldi. Fave uses are numbers 32 and 33. Here’s a pic of Viola. What’s the difference between Baking and Roasting? @alanv73 Nothing. But Broasting IS a thing. Or at least it used to be. Place in Monticello Iowa called Daryll’s Restaurant used to have “broasted chicken”. It was crispy on the outside, like fried chicken. Not sure how they made it. I guess they broasted it. @DeuceSevin - I addressed this in the “Prolly” thread. @alanv73 @DeuceSevin Kenny Rogers used to have a broasted chicken restaurant chain, too. It’s just, not a good deal. I have this, and I love it! I saute lots of veggies, make steak and eggs in it, and boil potatoes. The non stick works wonderfully, and it’s the perfect size. I’m thinking about buying another, and this is just the right price. Hmm multiple complaints of the coating inside peeling off even if they didn’t use metal utensils cooking. On the other hand, overall, people seem to like it until it does peel. 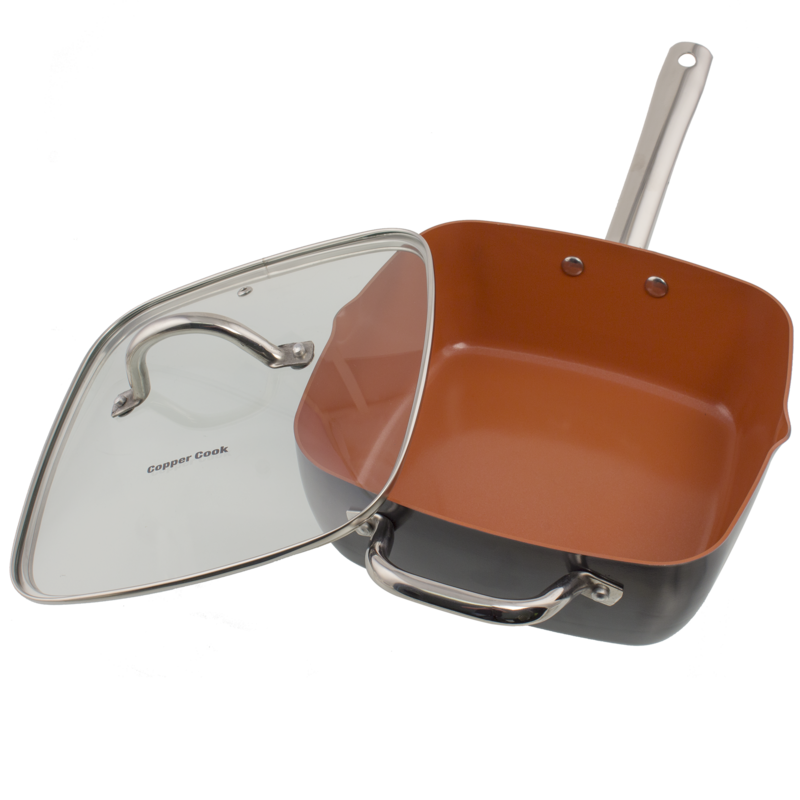 I have one of these already, but I’ve not used any other pan since I got it. I fucked the first one up leaving some crap burning longer than I should have, and am lazy, so didn’t clean it fast enough afterward - so I’m buying another one. Hi-five, is nice. I got this pan the last time they sold it. I freaking love it. So much that I got it again just to have another.